Sober 4 Life (S4L) was established to provide recovering alcoholics and addicts a road to true recovery. 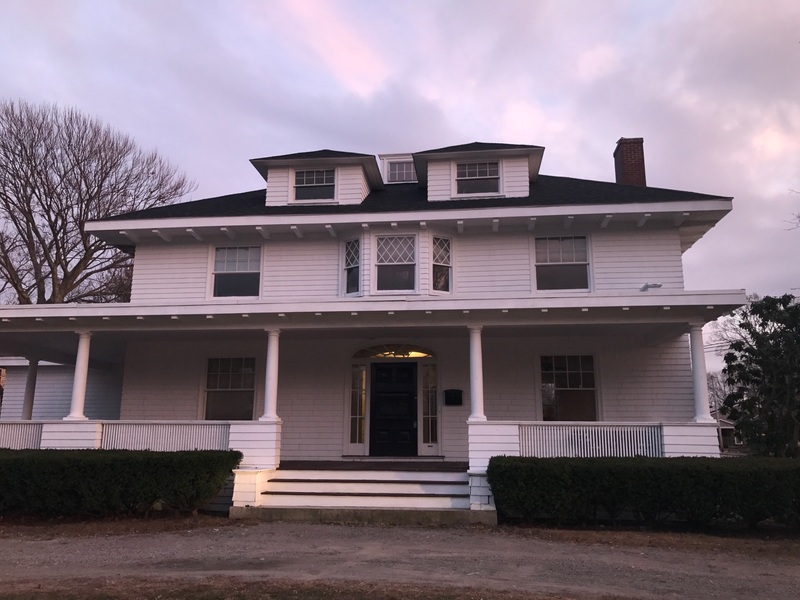 CJO House, the first Attleboro sober home, is located at 244 County Street in Attleboro, Massachusetts. 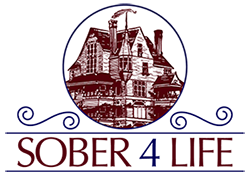 CJO House is more than 100 years old, and is located in a residential area on a main street. Capron Park Zoo is located across the street and provides residents with many family events, a playground, summer concerts and open space for relaxation. Many other conveniences are also within walking distance such as shopping, restaurants, the YMCA and public transportation. The house is privately owned, completely self-sustaining, and receives no government funding.